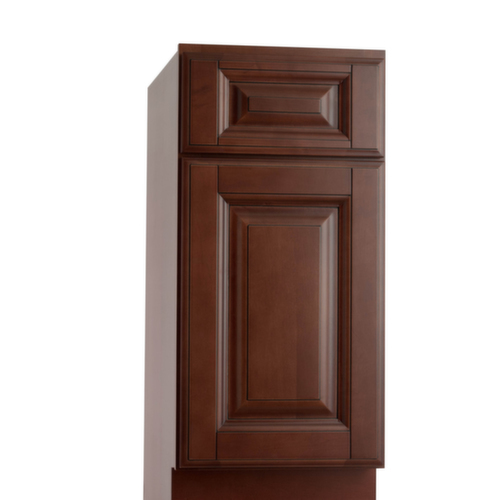 Shipping Time: Ships in 5 to 15 business days. 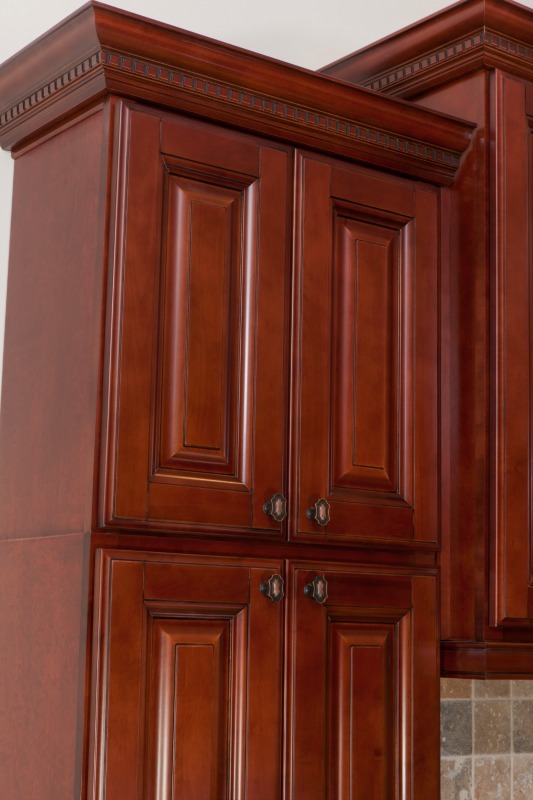 This finish is being discontinued. 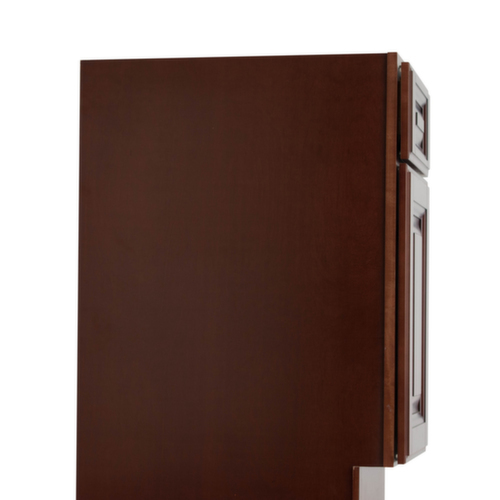 Please contact customerservice@thertastore.com for stock. 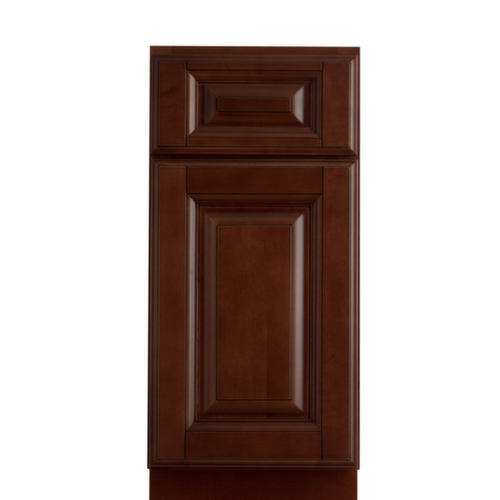 This finish is being discontinued. 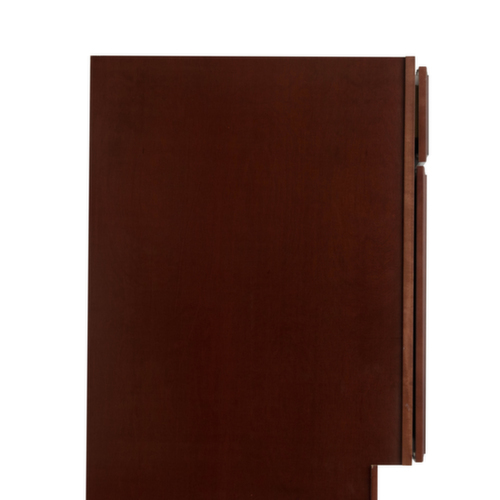 Please contact customerservice@thertastore.com for stock. 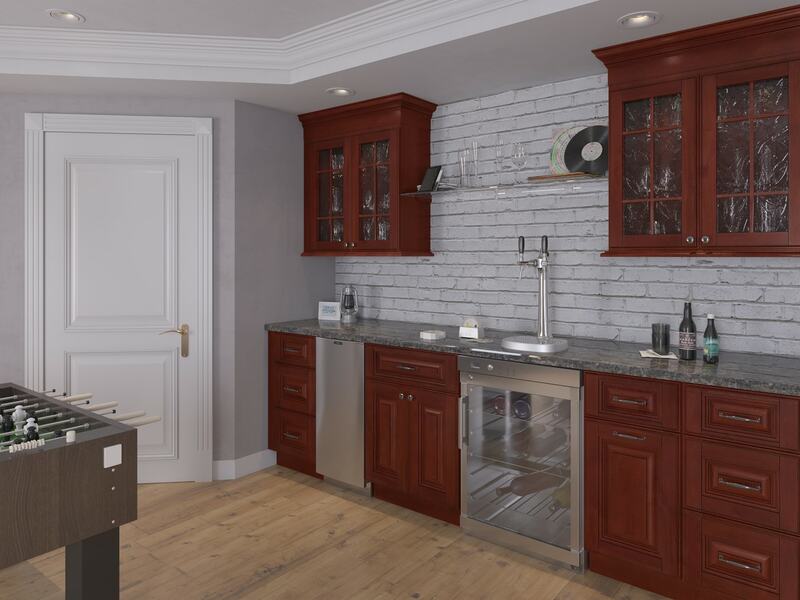 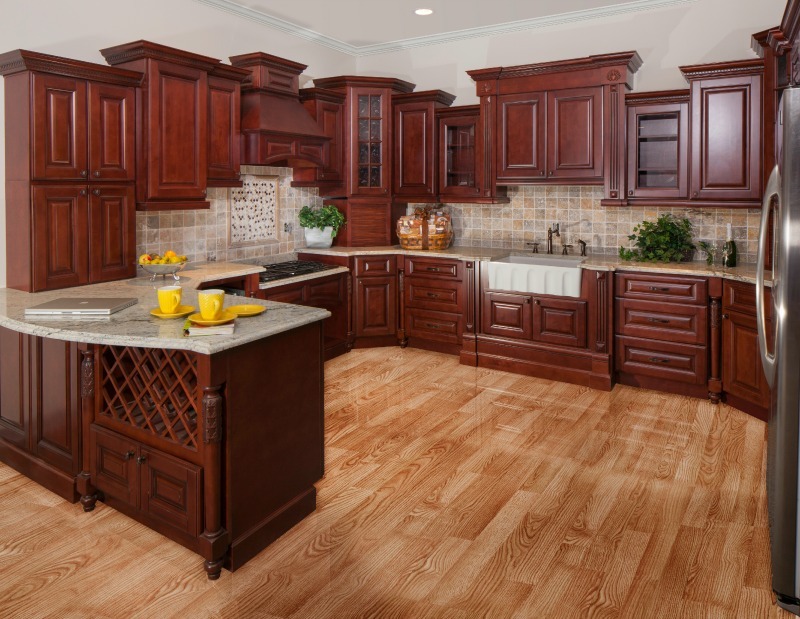 The Newberry Merlot pre-assembled cabinet collection offers a traditional appeal to your kitchen with its deep, rich red-toned finish. 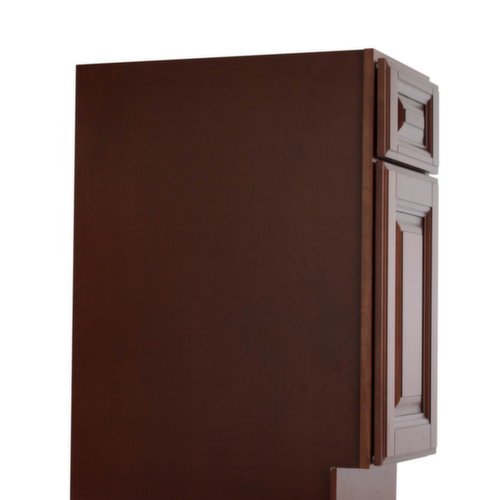 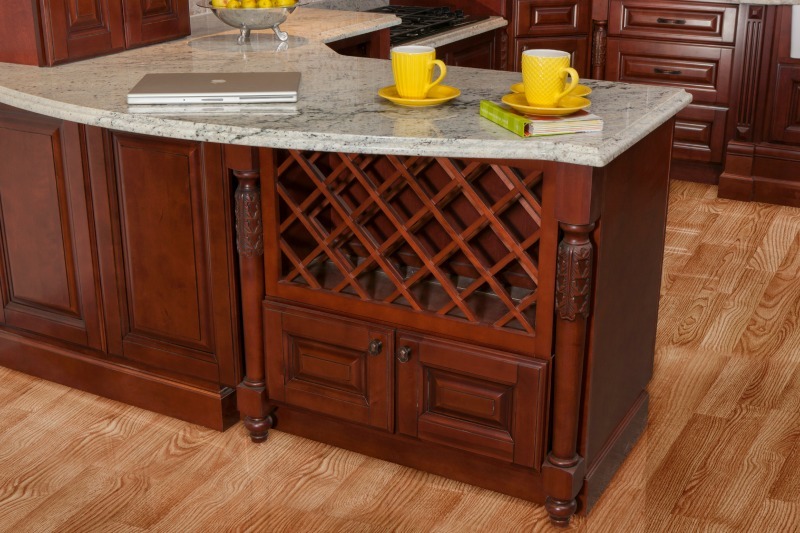 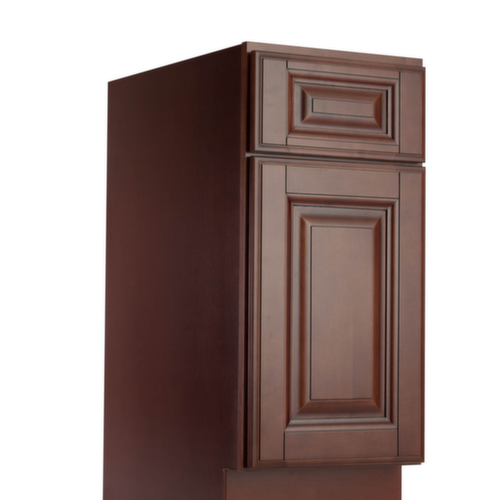 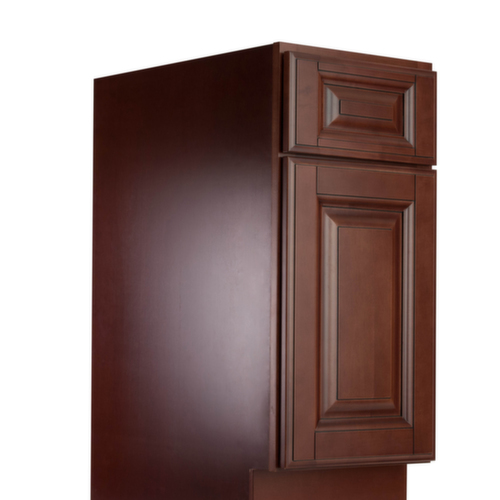 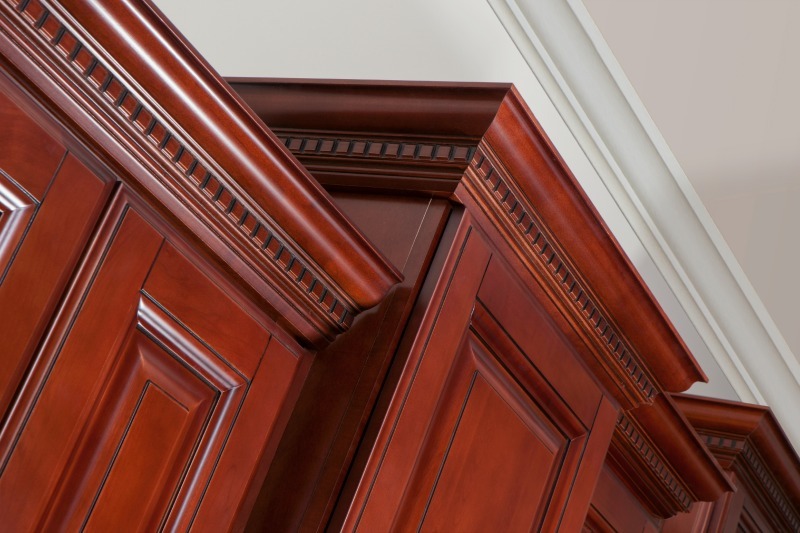 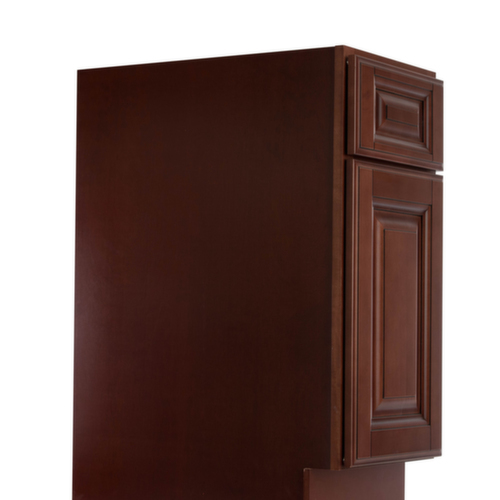 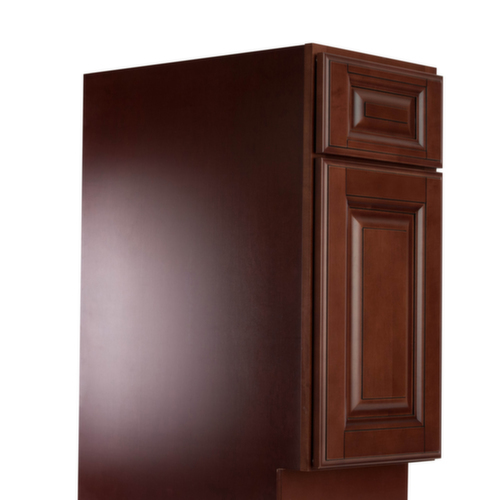 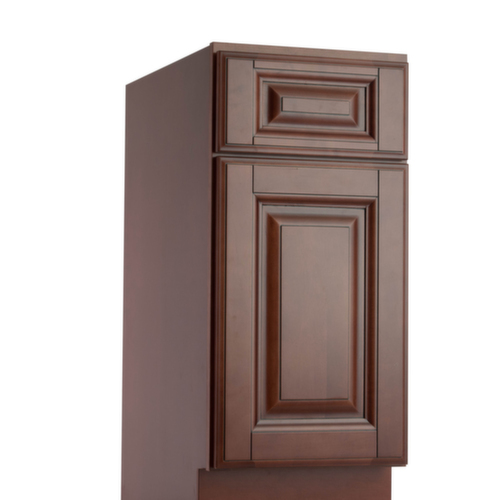 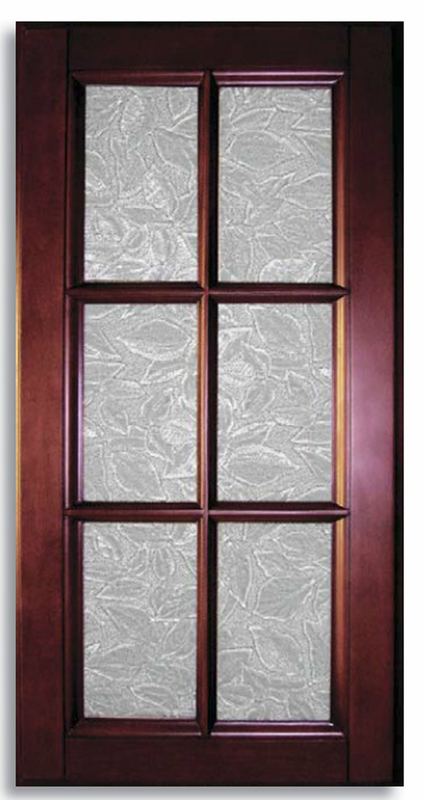 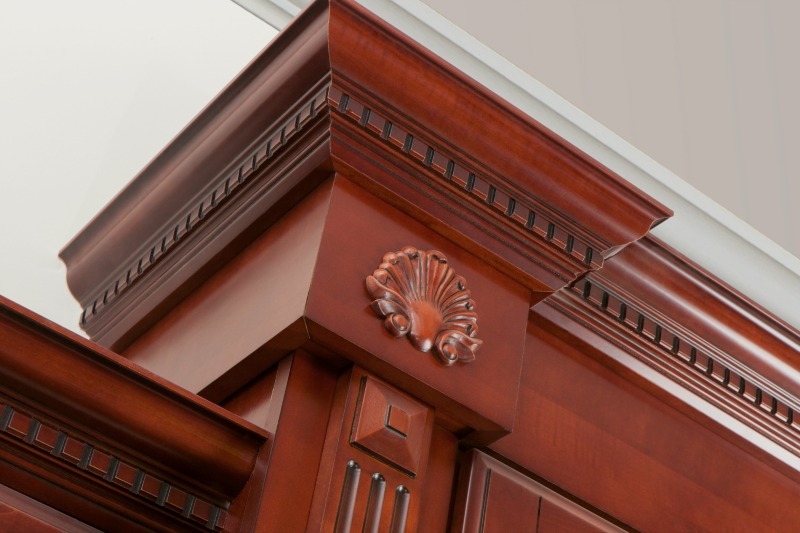 The Newberry Merlot cabinets are well-crafted with solid birch. 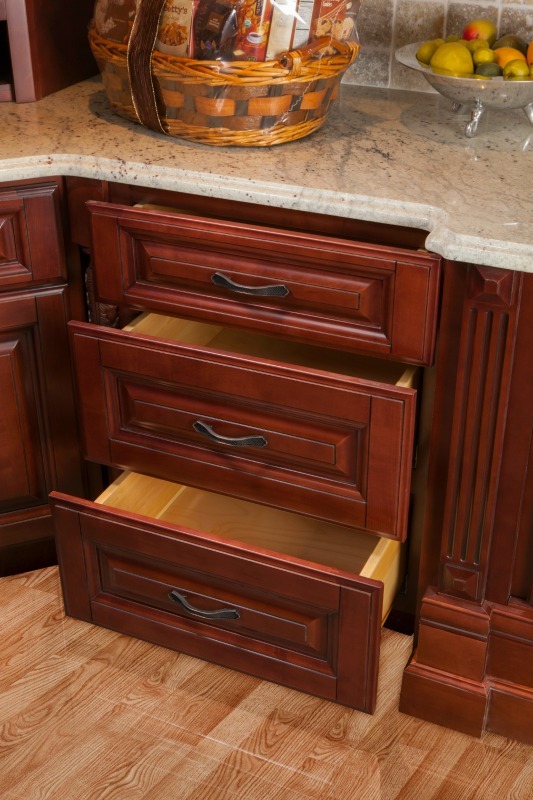 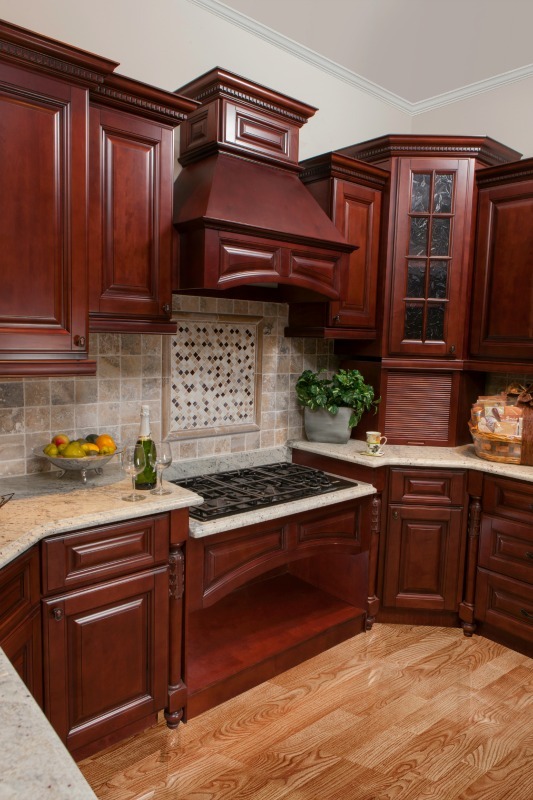 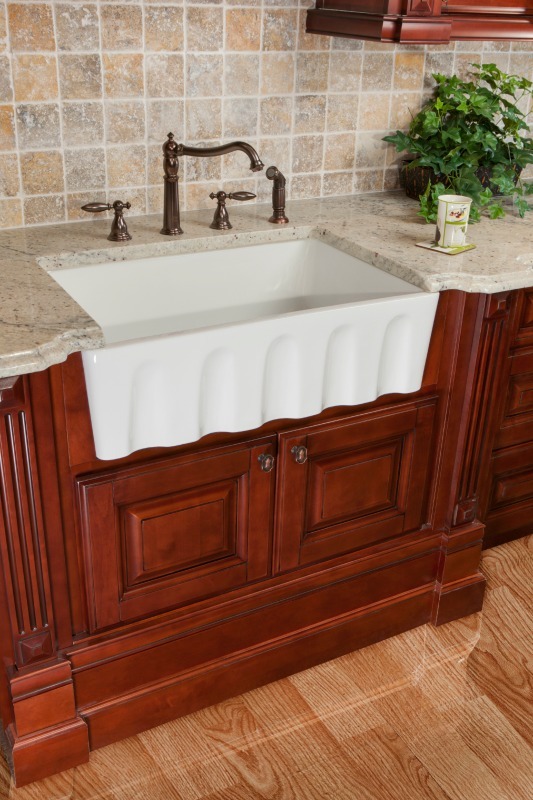 These cabinets have a variety of options and features to choose from. 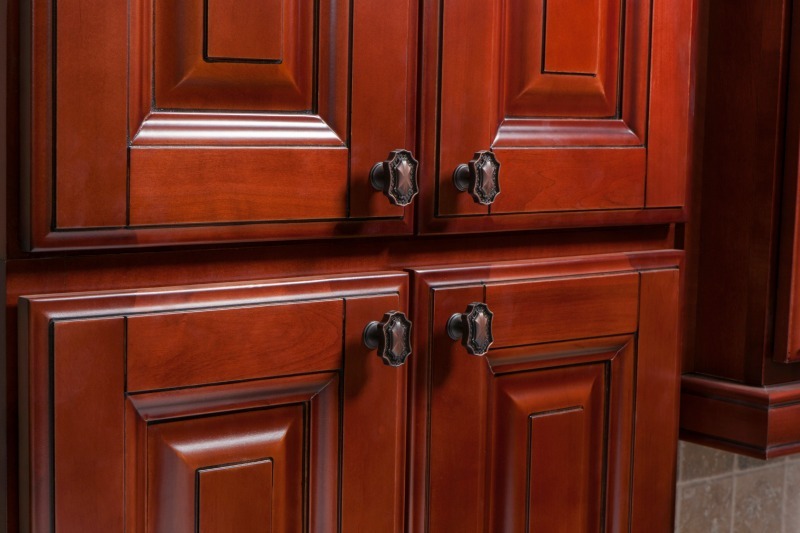 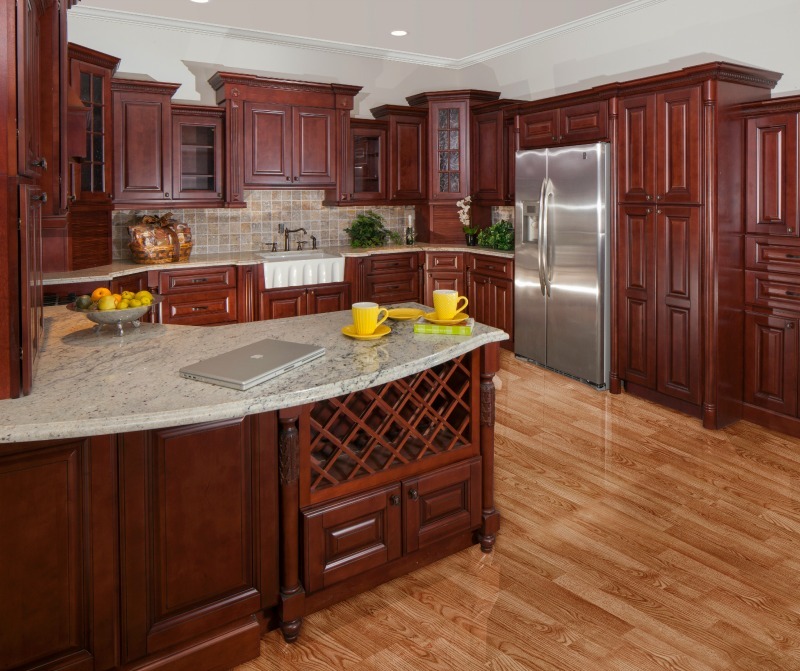 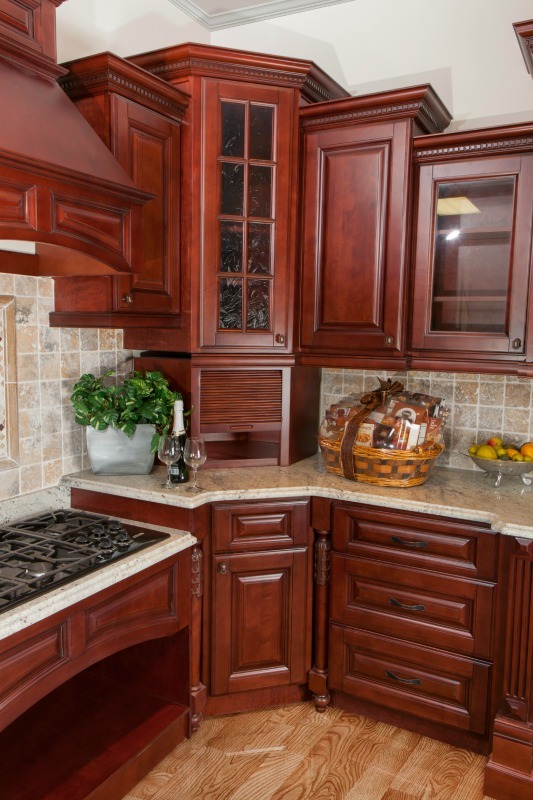 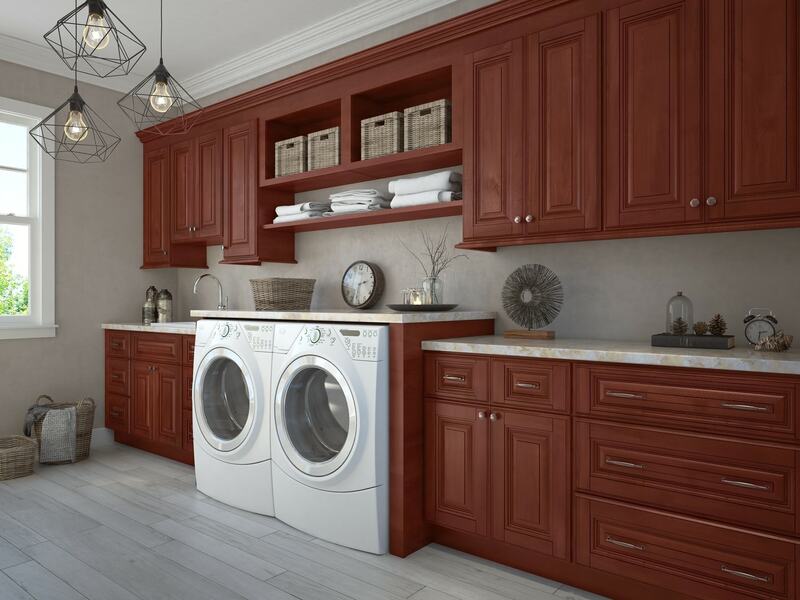 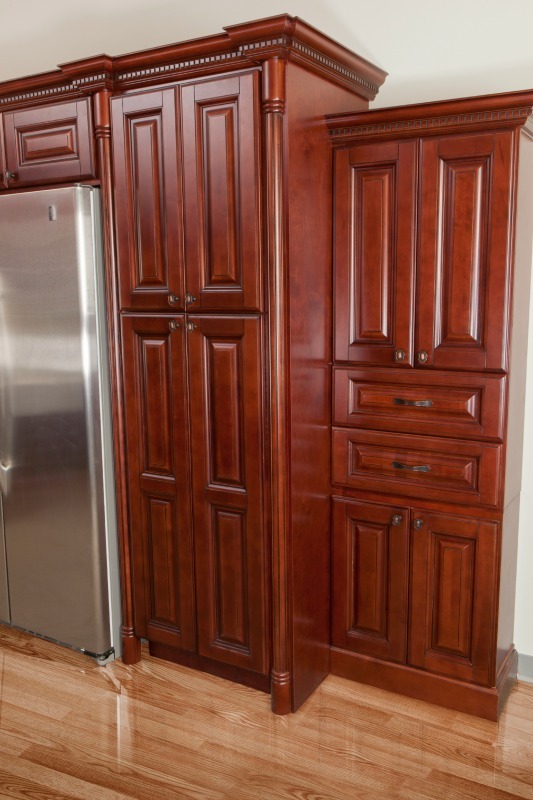 The Newberry Merlot cabinets will surely enhance the value of your home!